Many people believe once they’ve earned all the degrees needed for their dream job, their learning days are over. This is a dangerous way to manage a career, because technologies and business models emerge and force change so rapidly. The pace of change is accelerating, and to succeed in any industry, and to be ready to participate in the next evolution of it, professionals must adopt habits and practices that empower lifelong learning. One challenge to lifelong learning is that many people assume they are not capable of it or not good at it. We tell ourselves, I’m not a math person. I don’t get code. Writing is not my strong suit. Remarks like this may mask a feeling that learning itself is beyond our grasp. Nothing could be further from the truth. 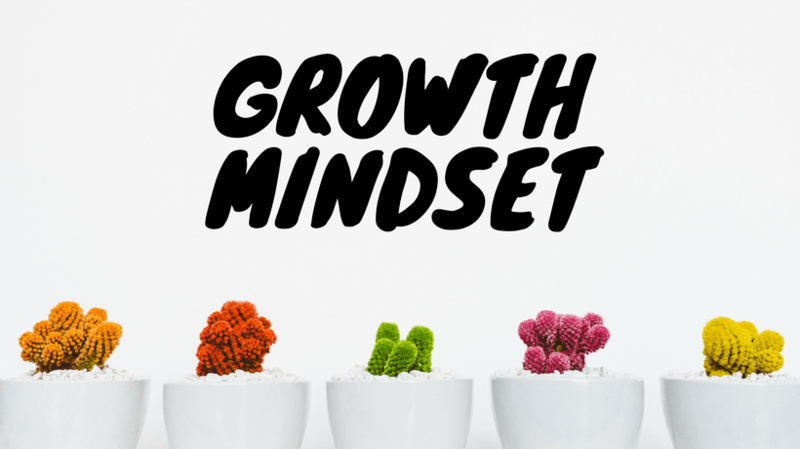 We can take control of our own learning with the right mindset—particularly what is called the "growth mindset", which has had a big influence in K-12 education in recent years and should, now, be embraced in the business world. What Does Growth Mindset Mean? Stanford University professor Carol S. Dweck first researched and named the growth mindset. She showed that many people assume their brainpower and talents are fixed and that there is nothing they can do to change those qualities. This misguided assumption leads to academic and career stagnation. Conversely, those who believe that intelligence isn’t fixed at birth and that they can boost their abilities turn out to be able to do so. They actively seek learning opportunities, succeed more in school, and achieve great things in their careers. Belief leads to action, and organizations that nurture the belief empower employees to improve their own learning outcomes. 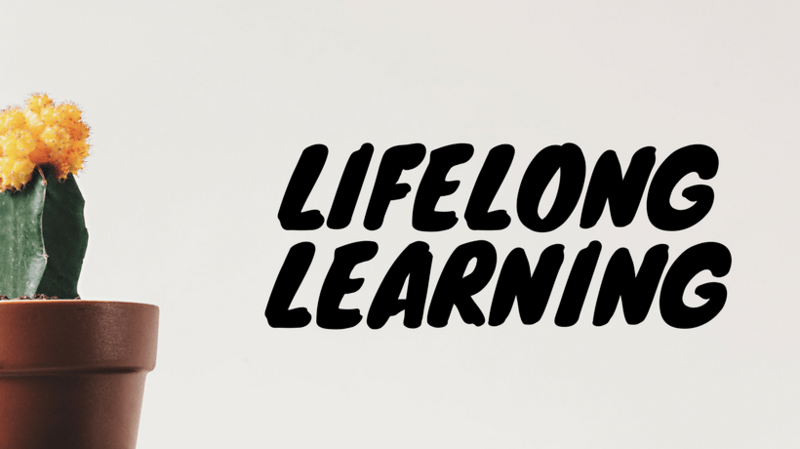 Lifelong learning entails a commitment to developing one’s knowledge, skills and abilities over an entire lifespan, not just during the traditional 9 to 5. The marriage of growth mindset with a dedication to lifelong learning is arguably the most powerful combination for consistent and explosive career growth. These are not just fanciful theories. A recent Pew Research survey classifies 63% of workers, or 36% all adults, as professional learners, meaning that within the past year, they have either taken a course or pursued additional training to advance their careers by upping their skills or expertise. Growth mindset along with a commitment to lifelong learning is important at every stage of a career, but the most important phase may be the earliest. Young professionals have an enormous opportunity to propel their careers by fusing the right mindset, an aggressive commitment to learning, and a dash of career activism. Indeed, career activists exhibit many of the characteristics of lifelong learners. They proactively advance their skills and move upward in their careers; they don’t sit back and wait for opportunities to fall into their laps. Lifelong learning never happens without a healthy dose of personal grit. 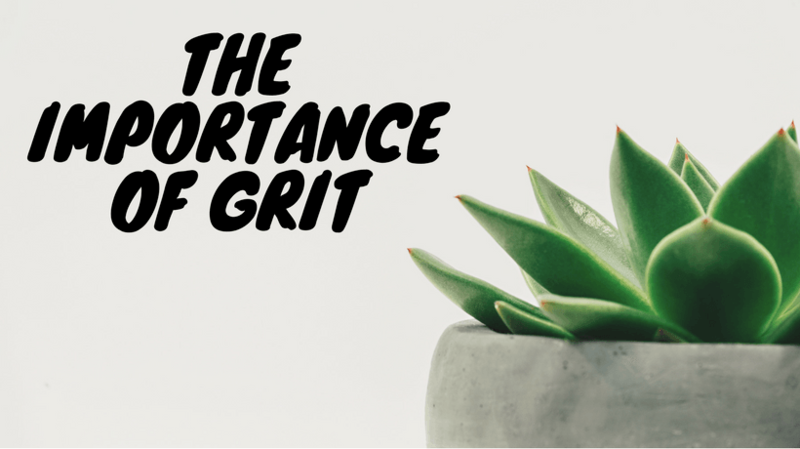 A short, but powerful word, grit means persevering in the face of challenges and adversity. Gritty individuals are motivated to overcome those obstacles—whether in their personal or professional lives. Indeed, it is often in the "trying again" that true learning occurs. Research by the University of Pennsylvania psychology professor, Angela Duckworth, has documented the importance of grit in career success. In her book, "Grit: The Power and Passion of Perseverance", Duckworth analyzes high achievers from the fields of business and sports to the military and spelling bees and finds that talent ranks low as a predictor of success. Rather, great success came to those who exhibited grit. They persevered, even after they stumbled, to reach their long-term goals. Just like lifelong learners, those with grit continue to learn and grow throughout their professional lives. The qualities of grit and a growth mindset boost individuals to higher and higher levels of career success. Grit doesn’t come easily to most individuals. Learning takes hard work, and no one likes to fail. Even more difficult is understanding why the failure occurred and what can be done to correct it next time. Oftentimes, lifelong learning demands a good hard shove beyond the comfort zone. Attempting to learn a new skill or knowledge in an unfamiliar area can be a daunting prospect to most people, but without breaking through that psychological barrier, learning and the success that comes along with it never happens. What Can Companies Do To Foster Lifelong Learning? Time is another barrier many professionals face in their quest to absorb more knowledge. How can busy workers dip into just-in-time learning to master new skills and gain more knowledge? Do their bosses support their learning activities? Companies definitely have a role to play in encouraging a growth mindset and lifelong learning in their employees. However, the best method is probably not the one most companies typically employ—mandatory training. Instead, employers should simply focus on cultivating a culture of experimentation, encouragement, and exploration and then leave the rest to employees. Learning is deeply personal; individuals are unlikely to be enthusiastic if it’s pushed upon them by an external mandate. The motivation must come from within the person. Fortunately, the growth of online learning creates a platform where lifelong learning can occur on demand when the need and the motivation are stronger. Growth mindset and lifelong learning are really simple concepts. It’s about being open to developing new skills and abilities throughout one’s life. Not only does lifelong learning set professionals up for career success, but it also helps people find a purpose at all stages of their life. So ask yourself: What do I want to learn next? What is my next goal? And then remind yourself: I do have the grit to do accomplish that goal. Growing and improving is something I can control. If you're interested in helping your workforce, customers, or partners grow: check out Northpass, the enterprise learning platform for modern teams - built for ease and flexibility. Northpass powers modern learning programs at some of the worlds fastest-growing businesses, like Lyft and Shopify. Train your people, customers, and partners with our easy-to-use software, and let our team of experts guide you to success.